Grosjean was the cause of a first corner collision that saw championship leader at the time, Fernando Alonso, retire. 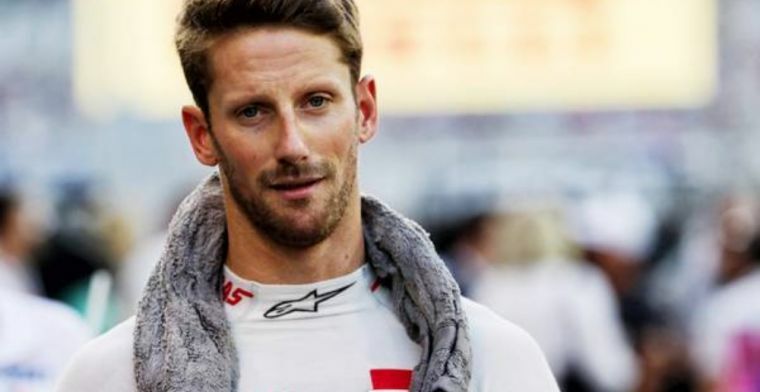 It was one of many incidents in a tough start to his F1 career in which he was branded as a “first lap nutcase” by Mark Webber. Speaking for The Players’ Tribute the Frenchman revealed how he was introduced to a psychologist saying: “I was introduced to a sports psychologist in Paris a few months before the race in Spa, and I began meeting with her regularly after the Grand Prix - and I haven’t stopped since,” Grosjean said. “Our sessions have changed my career and my life, without a doubt. F1 is such a heady sport. Grosjean also revealed how it had been a tough few days at the time of the crash. “It was a difficult weekend,” he explained. "I was all over the place, mentally, for a few days.